Have a project in mind, but just need a few materials to make it happen? There is no such thing as “away”. When we throw anything away, it must go somewhere! Finally, recycling and reuse of materials comes to Houston. Please join us for the upcoming Transition Houston meeting as we hear from Caroline Kostak, the owner of the RePurpose Depot and Keith Koski, the manager of the City of Houston’s ReUse Warehouse who will present the emerging market for used building materials and household products. Both will share details of their work helping people rebuild their homes and lives after Hurricane Harvey. 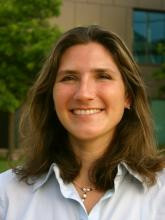 Caroline Kostak is the owner of RePurpose Depot, a residential deconstruction and reclaimed building materials company. She is also a LEED AP-Homes and a LEED Green Rater and helps people achieve LEED certifications for their homes. She is the vice chair and Green Schools Committee chair for the US Green Building Building Council Texas Gulf Coast region. Prior to deciding to save the world through Green Building, Caroline was a Flight Controller at NASA, helping to build the International Space Station. In her spare time, she teaches leadership development and yoga. Keith Koski has worked in design and construction for most of his adult life. He has striven to minimize waste in his projects as much as possible. 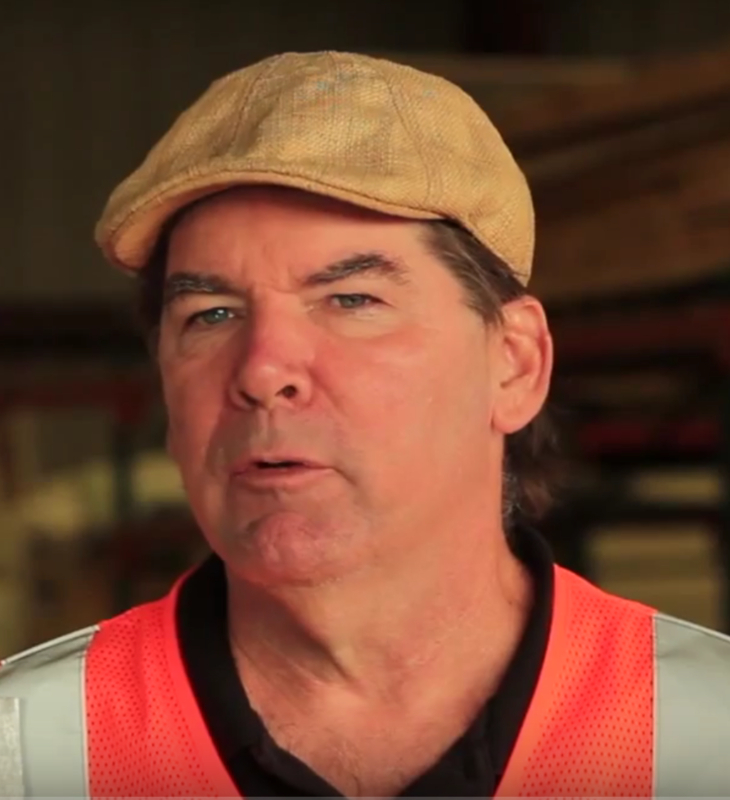 Since 2009, Keith has had the privilege to manage the City of Houston Building Materials Reuse Warehouse, a component of the Solid Waste Management Department. The Reuse Warehouse accepts building materials from individuals and companies, diverts them from landfills, and gives them to non-profit organizations for free.